You're tired of squinting and missing waves. Or your eye doctor is yelling at you about pterygiums, cataracts, macular degeneration and other issues that plague surfers because of the UV double bounce effect that you're exposed to every surf session. The solution is here. 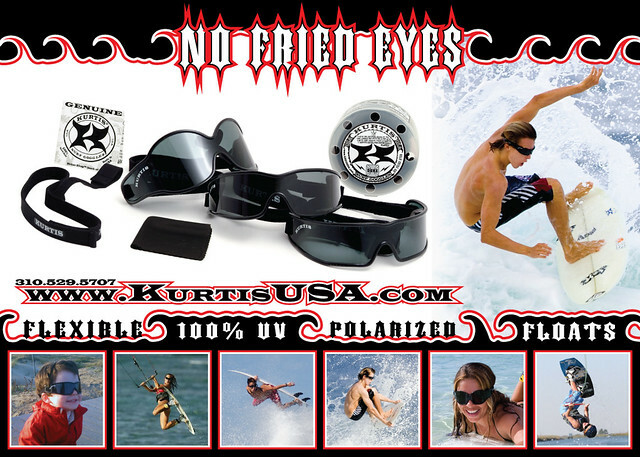 This is our original design that was developed after I underwent my own pterygium surgery at 23 yrs. old. I knew that they had to be safe, functional, flexible on impact and float. I also knew they had to look stylish and be made of the finest materials to hold up in intense conditions. The release of the Duke took over a decade in the making, but finally this version matched my dream and tested well with surfing world champions, pros, doctors and recreational surfers.